Got Questions About Drug Therapies and Medicines? 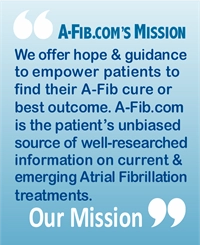 Atrial Fibrillation patients often search for unbiased information and guidance about medicines and drug therapy treatments. 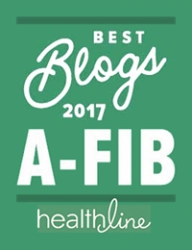 At A-Fib.com, we have answered thousands of patient questions—perhaps the same questions you have right now. 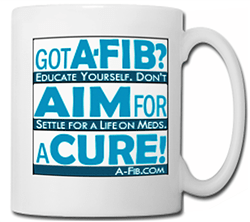 In FAQs about Living with A-Fib, we discuss Drug Therapies and Medicines. We provide answers to the most frequently asked questions by patients and their families. 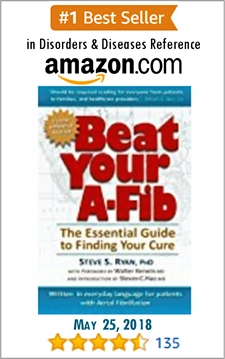 Some of the questions we answer: Which medications are best to control my Atrial Fibrillation? Is the “Pill-In-The-Pocket” treatment a cure? I’m worried about the toxic side effects of amiodarone. What should I do? 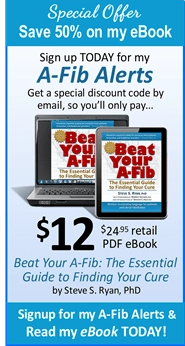 and What are my chances of getting an A-Fib stroke? We also answer questions about warfarin and Coumadin, foods with Vitamin K, Electrical Cardioversion, aspirin and stroke prevention, and natural blood thinners. We invite you to browse through the lists of questions. Then, just ‘click’ to read the answer. 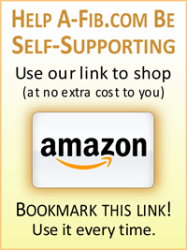 Go to -> FAQs about Drug Therapies and Medicines.